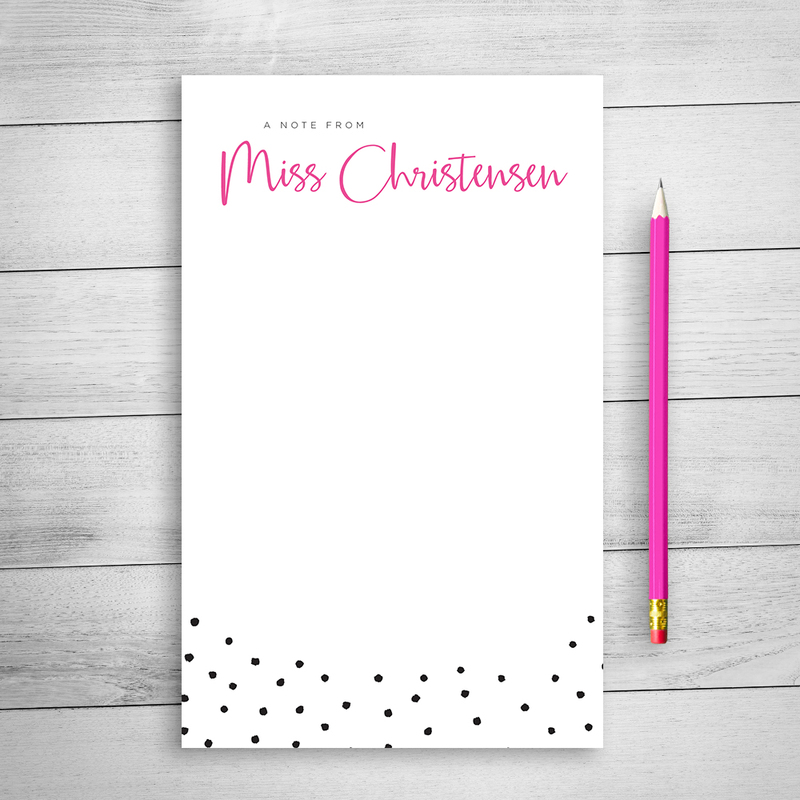 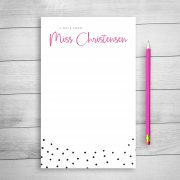 Grab a notepad for your favorite teacher so they can send those notes home in style! 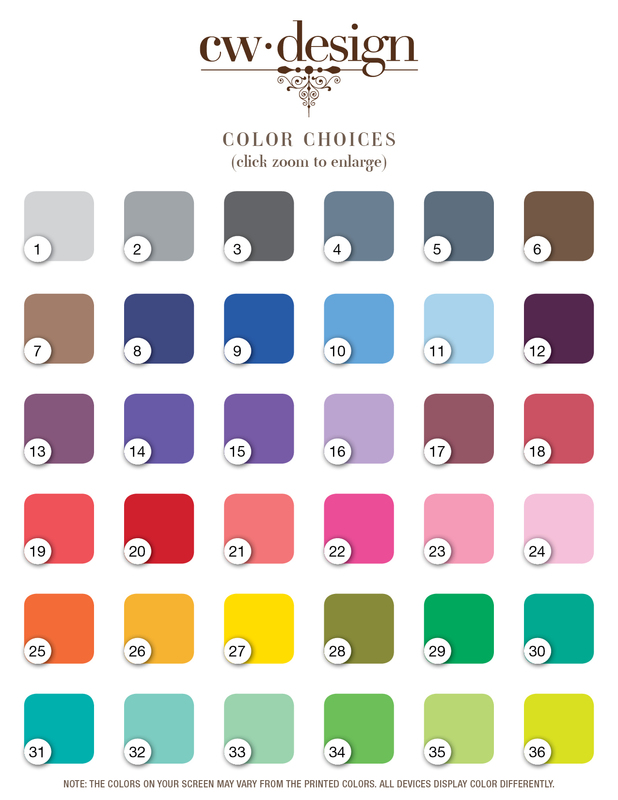 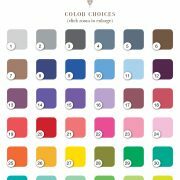 Or grab one for yourself and personalize with your name and colors of your choice. 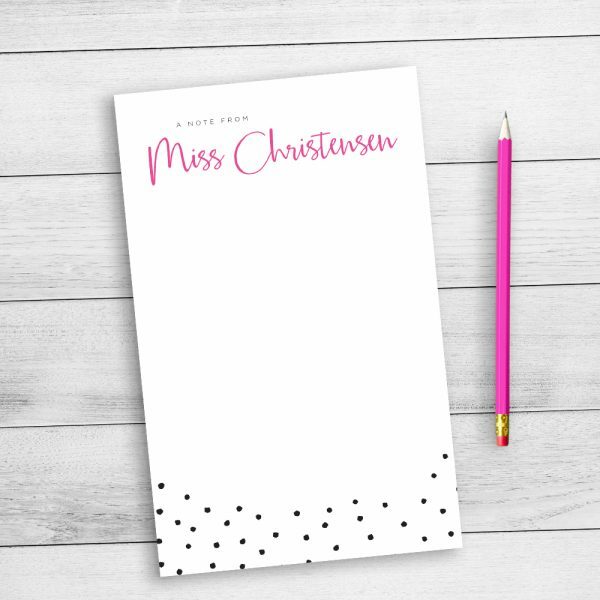 Be a note-taker, planner, and list maker with this personalized notepad. 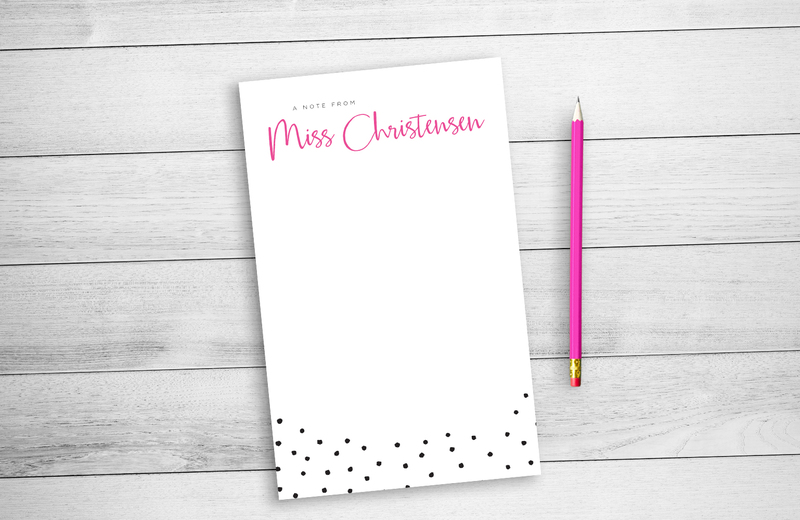 The notepad pictured is shown in black and color 22.